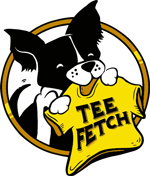 Pipes N Castles Tee Design Review. The Pipes N Castles tee design is for the Super Mario Bros. fans that listened to Guns N' Roses during their gaming session. The concept is an alright mash up. If you can imagine Mario, Luigi, Princess Peach, Toad and Bowser as a heavy metal band. It's not the best nor the worst Guns N' Roses album cover parody or mashup by any means. And there are many out there. But it hits all of the requirements needed for the concept to work. 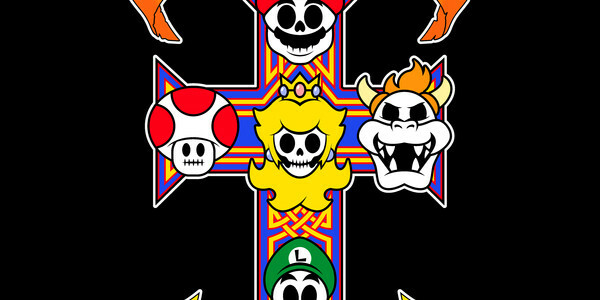 All of the main characters from Super Mario Bros. video games have their skulls on a cross which replace the skulls of the Guns N' Roses band members. 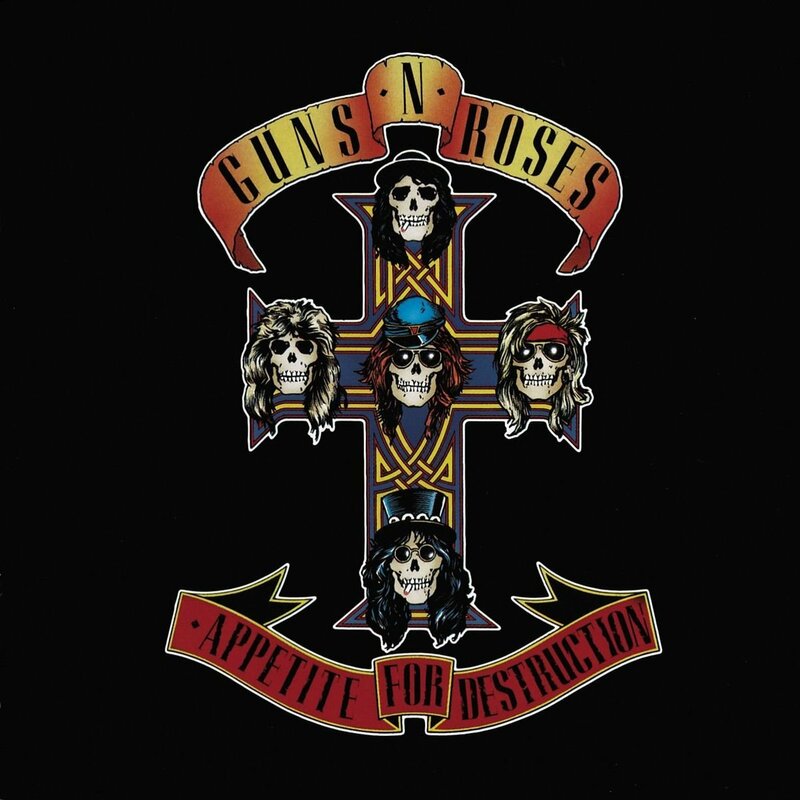 Instead of the title "Appetite for Destruction" in the bottom banner it has "Appetite for Jumping" which is somewhat humorous. As for the artwork, it is simple and cartoonish. 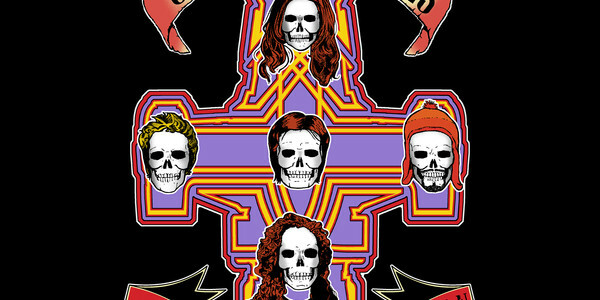 It is definitely closer to the Super Mario Bros. drawing style than it is to the edgier Guns N' Roses album art. It lacks some of shading aspects that GNR's artwork had but that just plays into the NES territory. If this was a real album or even a video game soundtrack, Welcome to the Warpzone would probably be one of the songs. This is a fun design that metal heads and Nintendo fans would appreciate. Pipes N Castles Tee Design by In Stank We Trust.